If you’re hoping to become pregnant this year and are concerned about your biological clock, then Dr Thomas Mathews, Medical Director at Bourn Hall Clinic, has some comforting news. He says: “For the vast majority of women, fears of infertility are unfounded. In the general population 70 percent of couples will conceive naturally within 18 months of trying for a baby and 90 percent within two years. If you’re hoping to become pregnant this year, then Dr Thomas Mathews, Medical Director at Bourn Hall Clinic, has some comforting news. But fertility does decline with age. For a woman in her 20s the natural pregnancy rate per month is 20-25%. Once she is over 35 the chance of becoming pregnant each month falls to 10%. 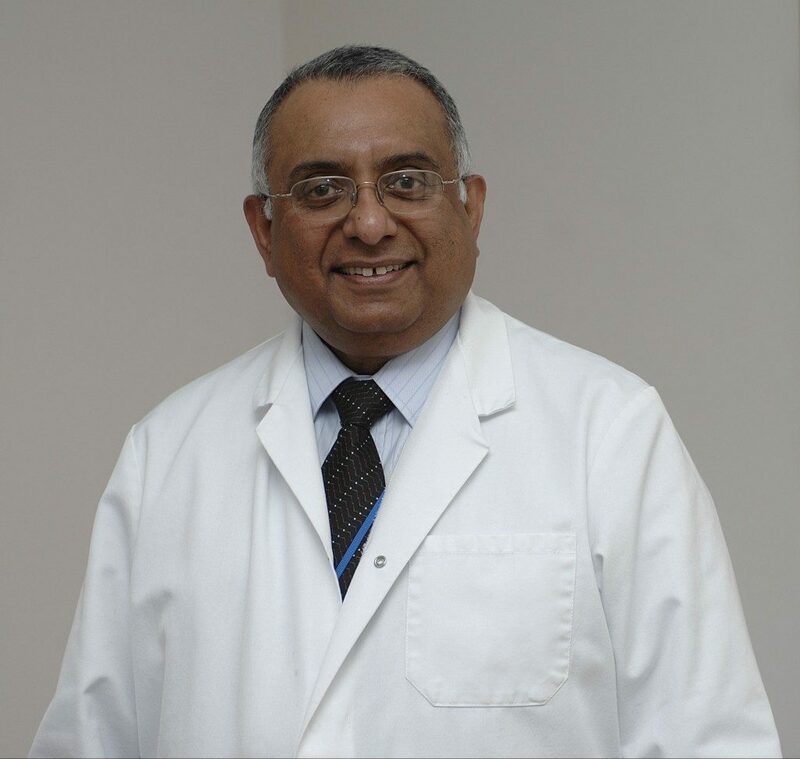 Dr Mathews says that many women are still unaware of the sudden drop in fertility at 35 and its implications. AMH test – a biological clock test? A few years ago there was much hype about ‘Biological Clock Tests’ that claim to predict future fertility based on a measurement of AMH (anti-Mullerian hormone) to assess ovarian reserve. However, the good news is that IVF success rates are increasing. “Couples can do much to boost their natural fertility by improving their general health and fitness. Losing weight, stopping smoking and reducing alcohol intake are all sensible measures anyway but crucially important when you want to conceive,” he says. If you are still concerned about your fertility our Fertility Health + Wellbeing Test can help you to understand your options – click here to see more information.